Courts • Police say drug sale escalated to robbery attempt, ended with shooting. 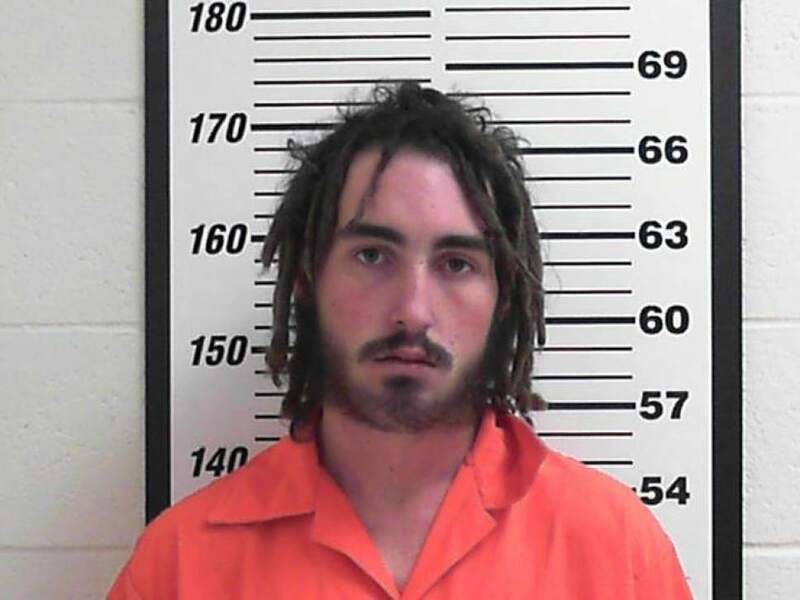 Two Layton men were charged Thursday with shooting and killing another man last month during what police say was a drug deal that turned into a botched robbery. The alleged shooter, Bostin Cole Osborn Crookston, 19, and his alleged accomplice, Isaac Cain Lee Valdez, 18, are each charged in 2nd District Court with first-degree felony counts of murder and aggravated robbery, as well as second-degree felony obstruction of justice. Crookston also was charged with third-degree felony possession of a dangerous weapon. 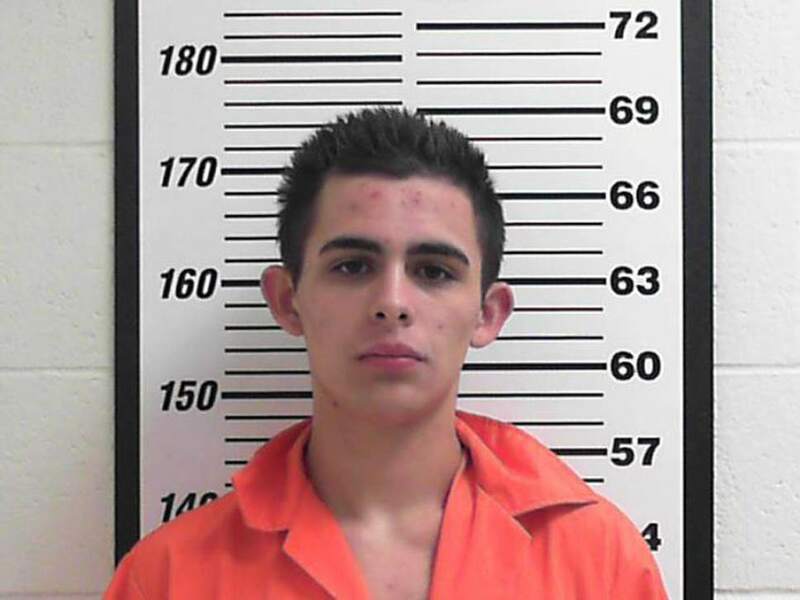 At about 10:25 p.m. on Jan. 29, the shooting victim, Bryan Brooks, 19, of Ogden, drove with his girlfriend and a third person to a location near Chapel Street Park in Layton, purportedly to sell drugs, according to police and charging documents. However, when Crookston and Valdez got into the vehicle they allegedly attempted to rob Brooks. "While speaking with the victims, [Crookston and Valdez] waved handguns, and [Crookston] shot and killed [Brooks]," charges state. Police have said that Brooks was shot once in the head. Crookston and Valdez then fled the car, which the Brooks&apos; girlfriend drove a short distance away before calling 911, police have said. Brooks was transported to University Hospital where he died the next day. Layton police arrested Crookston and Valdez in the early hours of Jan. 30 and booked them into the Davis County Jail. After fleeing the shooting, Crookston and Valdez "concealed evidence of the crime and lied to police," according to charges, which do not detail those allegations. The two are set for an initial court appearance on Monday. Crookston had entered a guilty plea in abeyance last April to one count of class B misdemeanor shoplifting. A review was set for April 6 before a Davis County justice court judge. Valdez pleaded guilty Jan. 25 to one count of class B misdemeanor domestic violence related assault. A 2nd District Court judge placed him on probation for 18 months, fined him $500 and ordered him to complete a domestic violence treatment course, the court docket states.